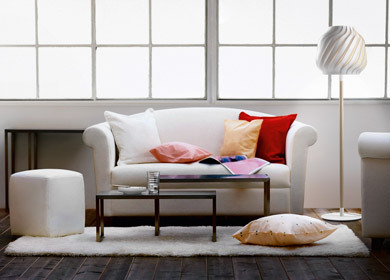 ServiceMaster Cleaning and Restoration Pro provides homes. 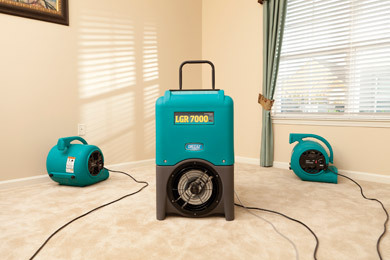 ServiceMaster Cleaning and Restoration Pro provides homes and businesses expert restoration and cleaning. 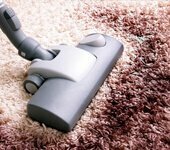 We specialize in cleaning carpet, upholstery, drapery, and hard surface floors. 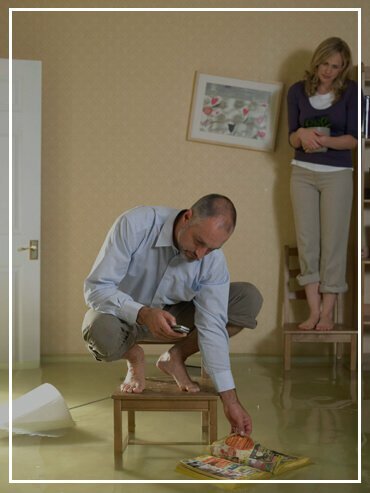 We can also provide expert assistance when restoring property after disasters such water and fire damage. 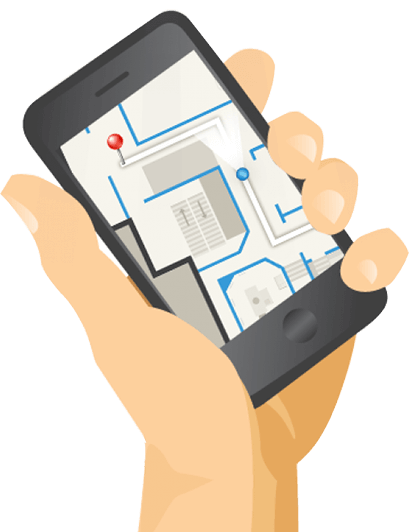 We possess expertise, equipment, experience, and an investment in the latest technology to best serve your cleaning needs. Plus, we have the strongest guarantee in the industry. 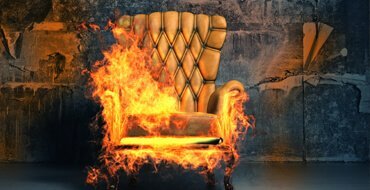 Whether you've experienced an emergency fire or water loss in your home or business, or you're simply looking for professional cleaning service done right, you've come to the right place. As America's most trusted name in cleaning and restoration, our local friendly, licensed professionals are here to deliver peace of mind with fast response, expert service and guaranteed satisfaction. 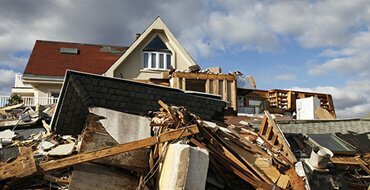 ServiceMaster Cleaning and Restoration Pro is here to help you restore your Glenview home or business after any disaster. 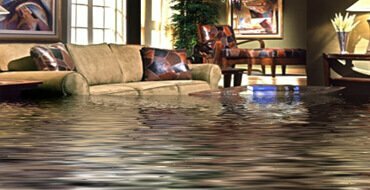 Commercial and residential water damage restoration is what we do best at ServiceMaster Cleaning and Restoration Pro. 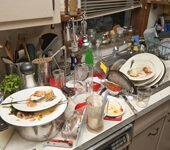 From hoarding to crime scene cleanup, ServiceMaster Cleaning and Restoration Pro is fully equipped to restore your home or business with extreme cleaning. Our house flooded from the second floor to the basement. Mike came out within an hour of my call. They worked all weekend pulling down ceilings and setting up fans, They worked for 52 days to return out house to spick and span condition. In fact it never looked so good. Mike and his workers were very kind and patient with me. You could not do any better than this team! ServiceMaster Cleaning & Restoration in Glenview restored our house from the fire & smoke damage. They did the job over the weekend ontime and the price was good. Thank you!